Excellent location for touring bergen. Great location, right in the heart of Bergen. 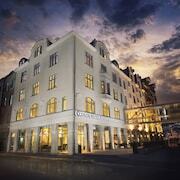 I would gladly stay at this hotel again when visiting Bergen. Very close to airport and efficient shuttle. Good breakfast. 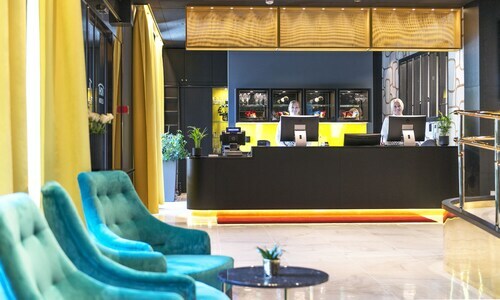 Where to find Bergen hotels near an airport? How can I find hotels in different Bergen neighborhoods? 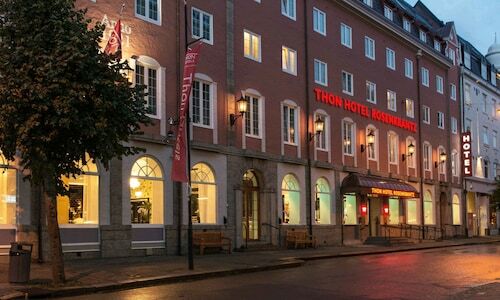 Where can I find hotels in Bergen that are near tourist attractions? Expedia.ca offers a selection of 159 hotels in Bergen. You are sure to find cheap deals and discount rates among them with our Best Price Guarantee. No matter what type of hotel strikes your fancy, we will let you search for your preferred one to accommodate your travel needs. Expedia.ca will not only save you time, but also money when booking your stay at a hotel in Bergen. Making reservations so you can stay within your budget is easy with us. Expedia.ca even provides you with a map so you may find hotels in the Bergen neighborhood you prefer. Go ahead. 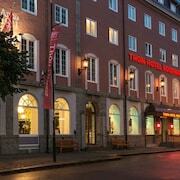 Enter your travel dates to view the best offers on hotel rooms in Bergen, Hordaland now! 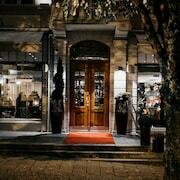 What are the most popular Bergen hotels? 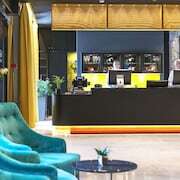 Are there hotels in other cities near Bergen? 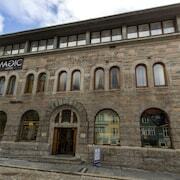 What other types of accommodations are available in Bergen? Explore Bergen with Expedia.ca’s Travel Guides to find the best flights, cars, holiday packages and more!